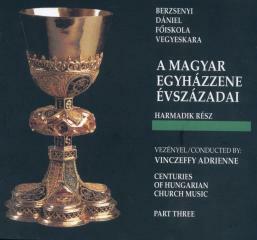 Centuries of Hungarian Church Music III. 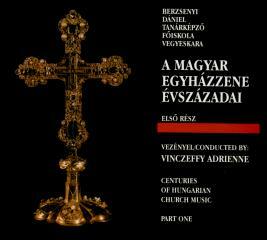 Centuries of Hungarian Church Music II. 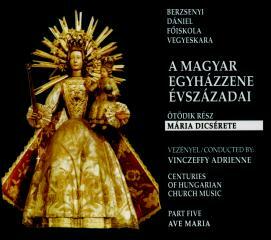 Centuries of Hungarian Church Music I. 13. Liszt Ferenc - Via Crucis: Station I. 14. Liszt Ferenc - Via Crucis: Station II. 15. Liszt Ferenc - Via Crucis: Station III. 16. Liszt Ferenc - Via Crucis: Station IV. 17. Liszt Ferenc - Via Crucis: Station V.
18.  Liszt Ferenc - Via Crucis: Station VI. 19. Liszt Ferenc - Via Crucis: Station VII. 20. Liszt Ferenc - Via Crucis: Station VIII. 21. Liszt Ferenc - Via Crucis: Station IX. 22. Liszt Ferenc - Via Crucis: Station X. 23. Liszt Ferenc - Via Crucis: Station XI. 24. 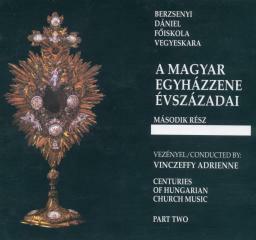 Liszt Ferenc - Via Crucis: Station XII. 25. Liszt Ferenc - Via Crucis: Station XIII. 26. Liszt Ferenc - Via Crucis: Station XIV. 27. Liszt Ferenc - Via Crucis: Station XV.